Would you like to enrol your child at Kids Korner Nowra? Please fill in the pre-enrolment enquiry form on this page and we will contact you to discuss details of the enrolment of your child at Kids Korner. 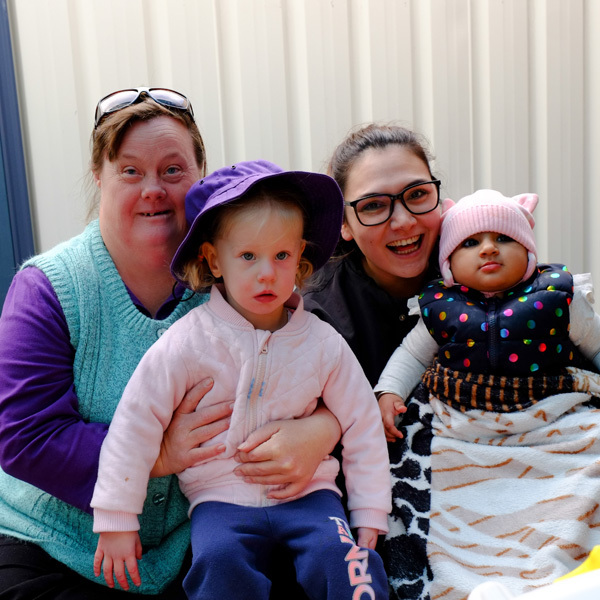 Our philosophy is to provide a quality program creating a welcoming environment where all families and children and welcome and respected and valued regardless of gender, race, ability or culture. We have an open door policy and wish to meet all parents and carers of children attending Kids Korner. By visiting us in person before completing enrolment, you will have the opportunity to see the space for yourself. To feel the warm and welcoming atmosphere. To speak to our administrative staff and early child care educators. To ask as many questions as you like. To see the other children happily engage in age appropriate activities. And to REALLY feel at ease that Kids Korner Nowra is the best and most suitable child care facility for your little one. So please answer the few questions in the form and we wish to meet you and your little one soon. Which service would you like to enrol your child in?